Prosyd Powder is made with wholesome ingredients, using a unique process that helps make it easy to digest. Its nourishment can also help improve the birth weight of baby, while post delivery it can help improve the quantity of breast milk. Prosyd Powder has been specially created for Mother’s at the Sydler R & D Center using scientific knowledge and expertise. Designed with vitamins, minerals and the ideal quality protein, it provides essential nutrients proven to help in the all-round development of baby. 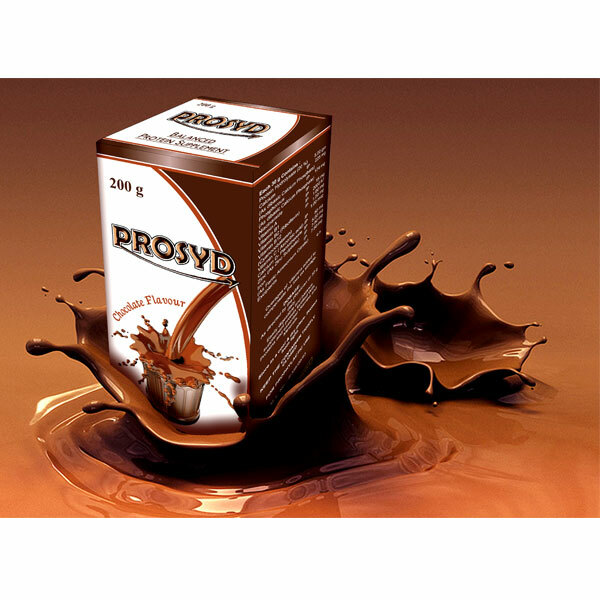 PROSYD POWDER is an ideal drink during pregnancy and after. Prosyd Powder is a carefully crafted combination of wholesome ingredients with the classic flavour of malt. Since baby receives all its nourishment from mother during this period.